The beautiful US holiday destination of Ocean City has numerous attractions on its famous boardwalk, so tourists should take a leisurely wander to discover the best parts. 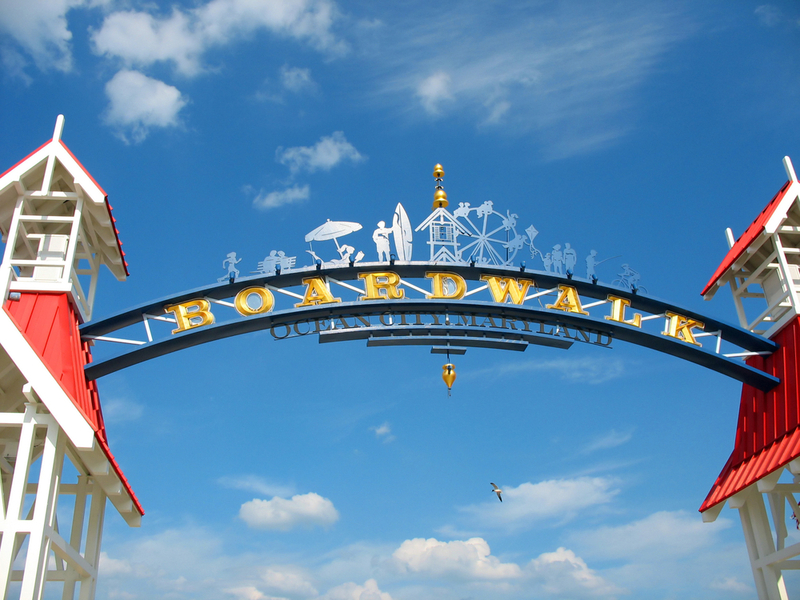 The three-mile boardwalk is a superb highlight of taking a holiday in this destination in the US state of Maryland. It offers excellent seafood restaurants, galleries, museums and sports venues that will keep visitors both young and old interested. The boardwalk has a number of fabulous sights that can be experienced over a number of days during a trip to this lovely spot. Travellers must head to the brilliant Ocean Gallery World Center that has been around for decades on the boardwalk. The popular attraction has a range of brilliant art pieces that will absolutely fascinate tourists, and is open seven days a week with free admission. Visitors will appreciate the pretty view from this venue across the boardwalk. Another superb place to visit is Ripley’s Believe It or Not where tourists will come across an array of unique items such as the world’s rarest egg and a mirror maze in its amazing twelve themed galleries. Tourists heading on holiday obviously want to be able to relax but they should also get some exercise during the trip. There are many places along the busy boardwalk that provide the chance to take part in some fun activities. The popular Dorchester Beach Volleyball Park has ten public courts that are available during summer daylight hours. There are also a number of other public nets found along the beach for travellers. Tourists should also hire a bike to ride along the boardwalk, which allows visitors to do some sight-seeing and also exercise. 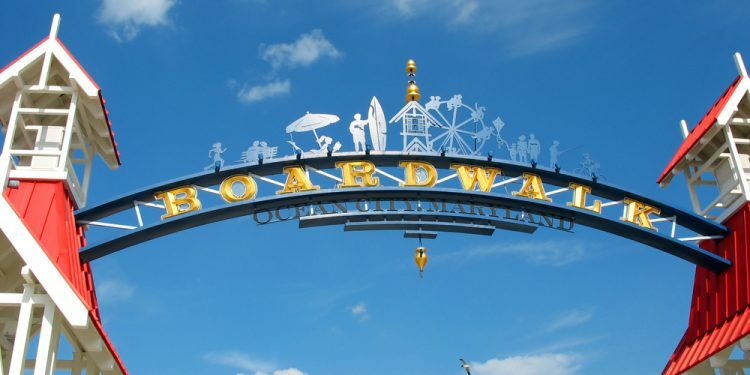 There are many excellent Ocean City Maryland boardwalk hotels found in this area. A fabulous destination to book into is the MD Grand Hotel found near a number of excellent attractions on the boardwalk. This oceanfront stay is perfect for families, couples and those travelling to the area for business or pleasure. They can stay in modern rooms with a range of top amenities including free wireless internet, ideal for checking emails. There are large meeting rooms available as well as eateries with delicious food on offer including American-style breakfasts. Tourists can use the top fitness centre, indoor and outdoor swimming pools and relax at the impressive on-site Aqua Day Spa that has a range of lovely treatments. Tourists will feel comfortable at this destination as it offers pretty rooms with lovely views. Visitors will enjoy the excellent rides on the pier including the brilliant Ferris wheel that will allow them to experience the city’s stunning skyline. There are the Looping coaster and the Hurricane rides to try out, as well as a range of shops and eateries to enjoy. Fun City Arcade is a top destination where tourists can play games and collect tokens to win prizes. Another lovely venue to head to is Marty’s Playland that is a huge waterfront centre with a range of fantastic arcade games that the whole family will adore playing. These include the 1980s-era game of Pac Man, traditional pinball machines as well as a vintage fortune teller game.